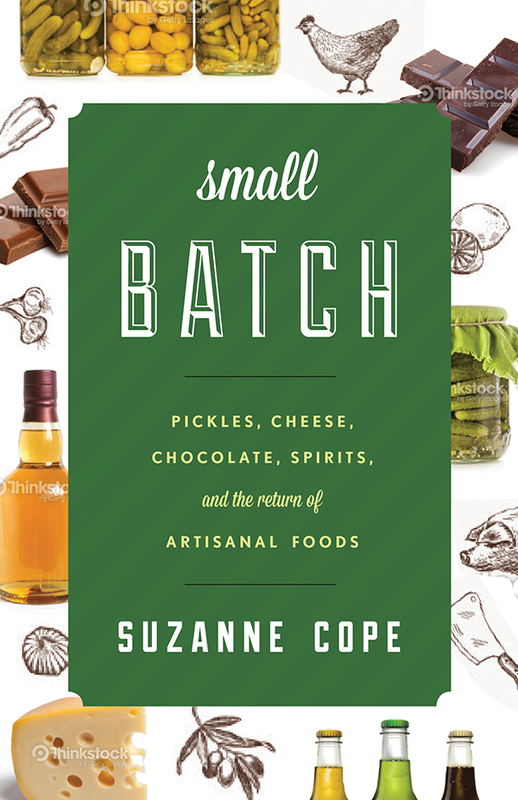 I’ve been quiet here as I have been pushing my upcoming book SMALL BATCH: Pickles, Cheese, Chocolate, Spirits and the Return of Artisanal Food which is publishing next week! SMALL BATCH looks at the cultural history of artisanal food and details the current landscape through interviews with more than 50 artisans from around the country. The handmade, small batch food industry is still growing at an impressive rate, and this book is the first to use broad-based research to draw conclusions about this movement.